Let me start by thanking you all, as without our club members there is no club. Thank you to Ted Whittam and Ben Le Vagueresse for running the very well attended casting tuition. 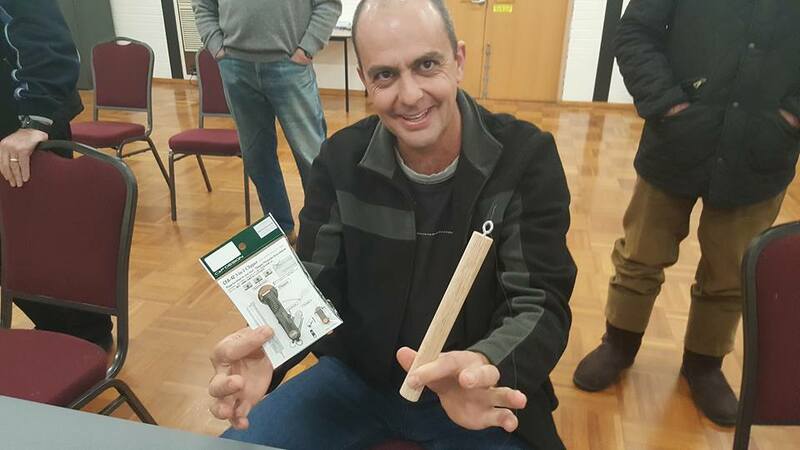 Many thanks to Tony Mockunas for the brilliant job teaching tying. A massive thank you to the wonderful guest speakers who gave up their precious time to impart their knowledge. Last but not least, a huge thank you to my fellow committee members for all their hard work and support throughout 2017. 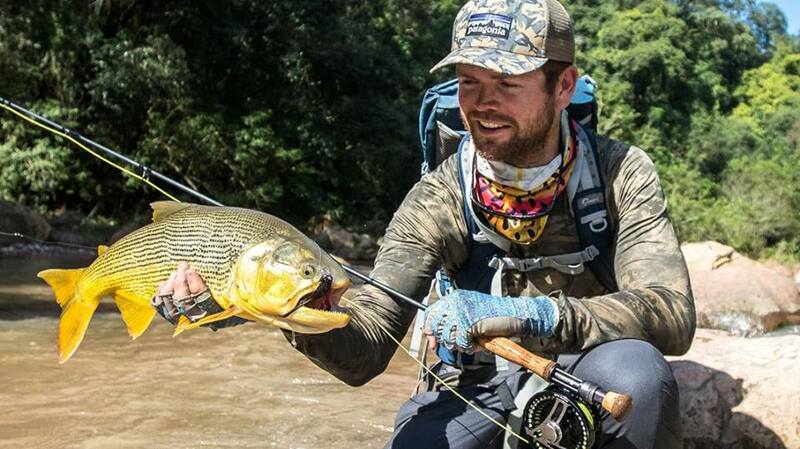 There were so many highlights this year at the club, from special guest speakers, to club trips, fly tying and casting, it’s difficult to know where to start. 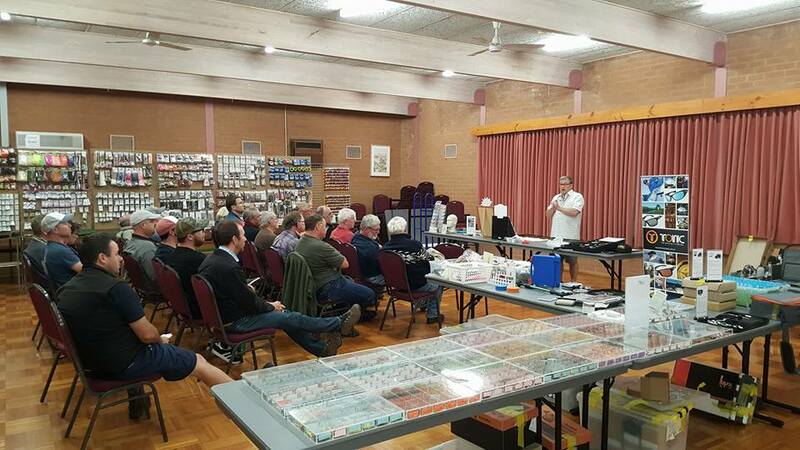 The year began with the AGM, where the CFFA committee was elected, followed by a great talk at the February GM from club member Stephan Toman on Victorian saltwater fly fishing for beginners in preparation for our day trip to Geelong. 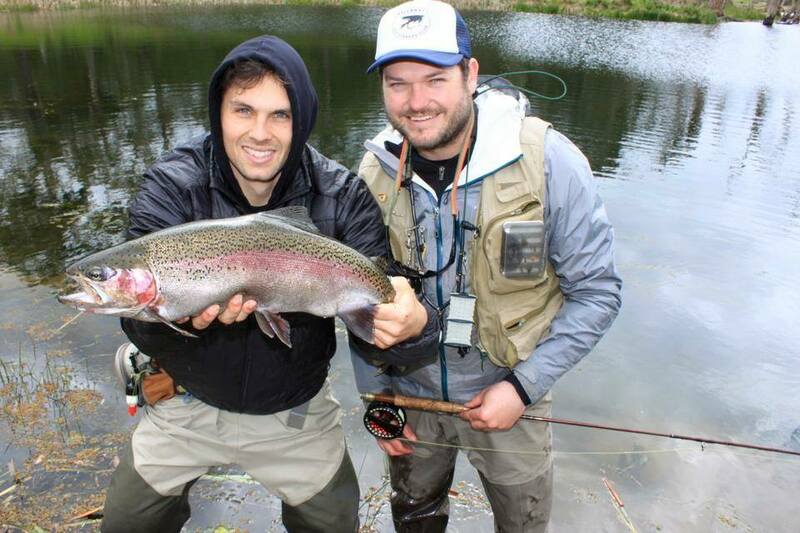 Several members headed to the Swampy Plains, enjoying some great fishing and company. 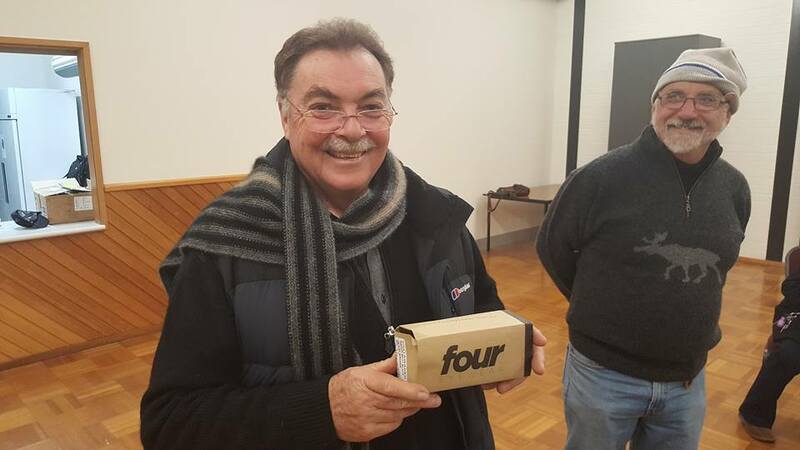 March saw Jim from FlyFinz bring a whole pop-up tackle shop to the club rooms! 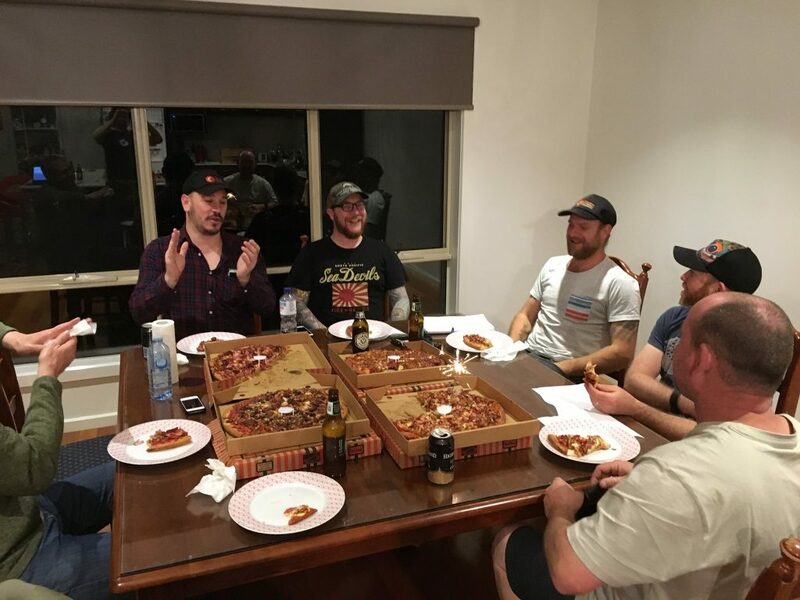 Many members left that night very happy but with lighter wallets! 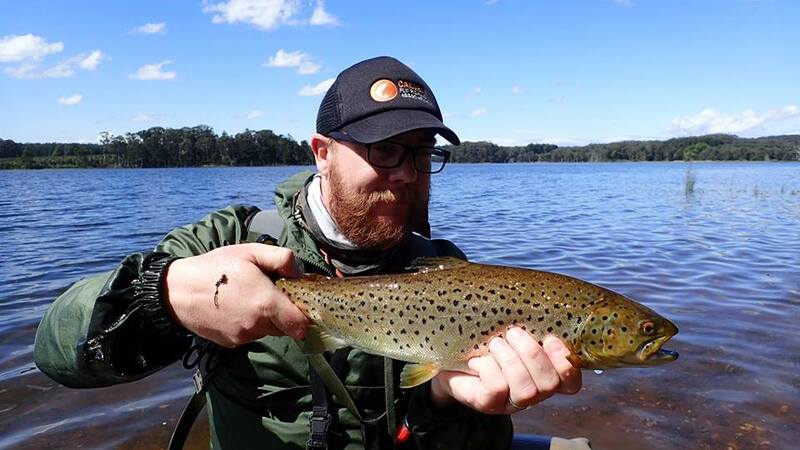 Ben took some members on a trip to find Murray Cod in a storm, with a great effort from club member Michael Kee getting his first cod on a fly. 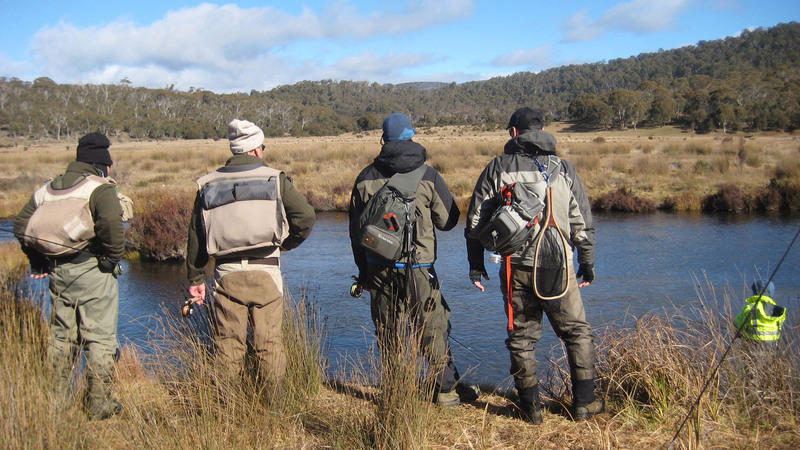 May brought about an extended club trip to Ecumbene in the Snowy Mountains, in search of pre-spawning trout. 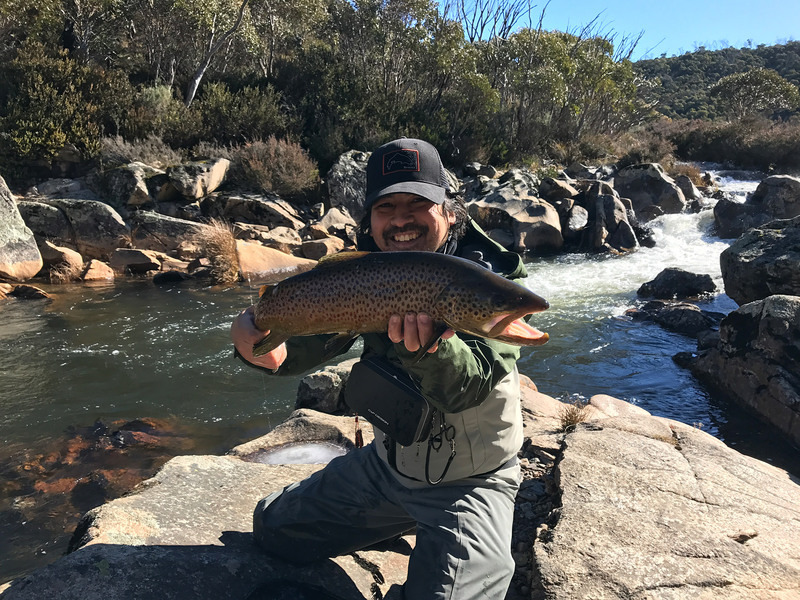 The lack of rain saw much lower numbers of fish caught than last year, but it was a great chance to catch up with each other. 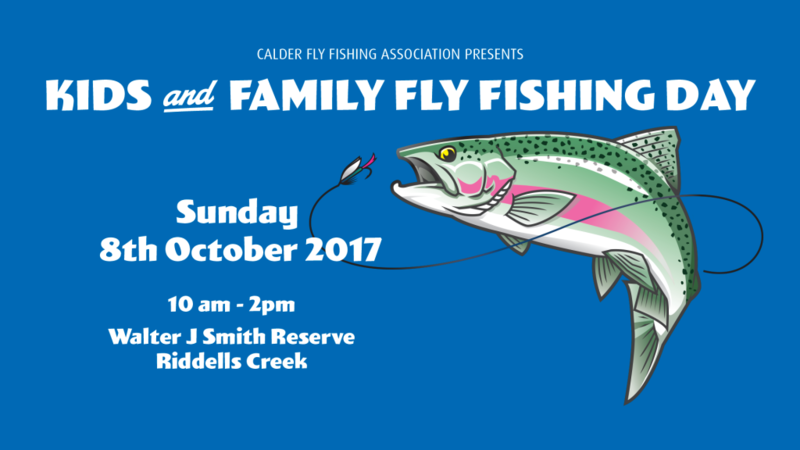 We were very fortunate to be graced by Josh Hutchins (Aussie Fly Fisher) who convinced us to try fishing for species other than trout. The inaugural Knot Pull Competition was held and won by Warren using an Improved Blood Knot. 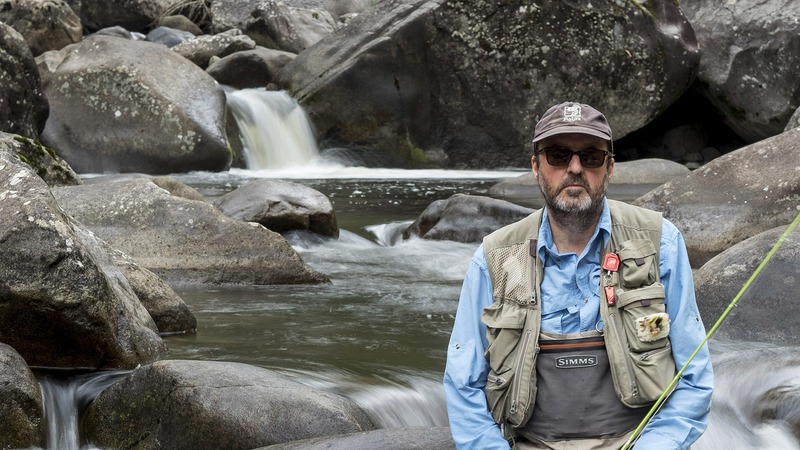 The most excellent David Anderson came to show us his new book and how to take better fly fishing photos. The big event of the year was the hugely successful, Kids and Family Day. It was attended by over 150 kids, teens and parents. 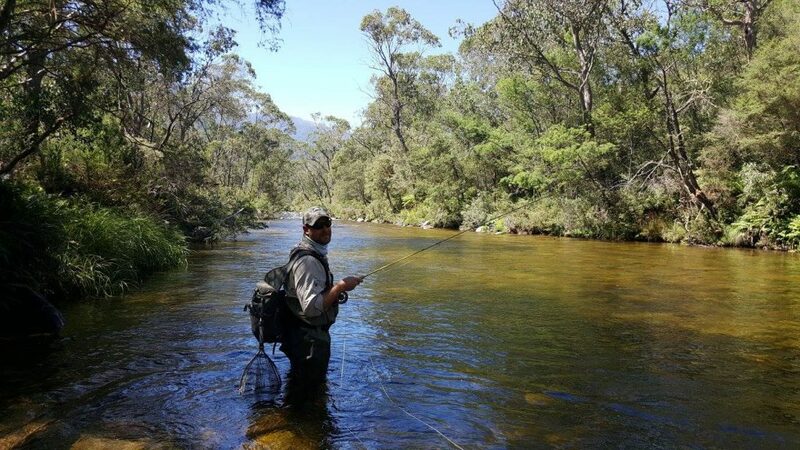 Scottie X from Wilderness taught us how to fish mayflies, which was put brilliantly into practice at the following week club trip. 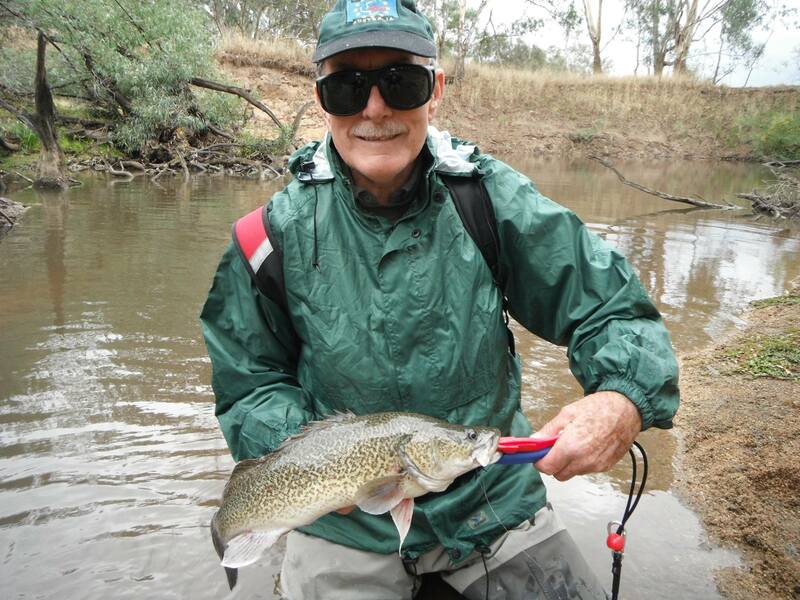 Another well attended lake day saw most members catch trout at our final club trip to Moorabool. Look forward to seeing you all at the AGM on January 24.